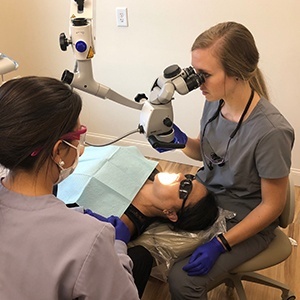 Microscopes are an essential part of endodontic care because they allow our endodontists to view even the tiniest details throughout a patient’s tooth with outstanding clarity, such as the location of hidden canals, infectious bacteria, and more. 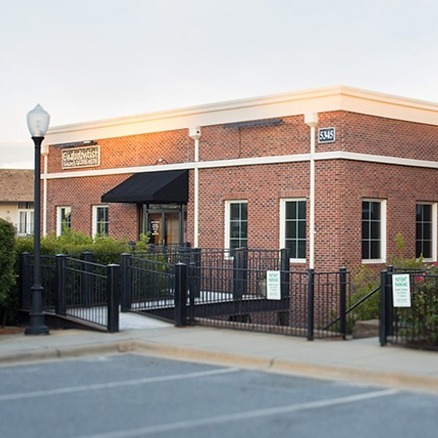 Afton Endodontics has invested in state-of-the-art Zeiss technology here in Concord, which is well-known for exceptional magnification. Our goal is to provide comprehensive, lasting treatment success for patients as early as possible. Root canal therapy, endodontic retreatment, and similar specialty procedures can be complex by nature, which means that careful treatment planning makes all the difference when it comes to something as valuable as preserving a patient’s natural teeth for life. 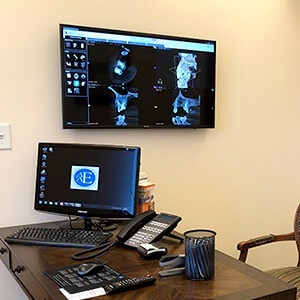 That’s why our endodontists use CB/CT scanner technology to capture three-dimensional radiographs of the dental structure that provide invaluable insight into the treatment planning process. 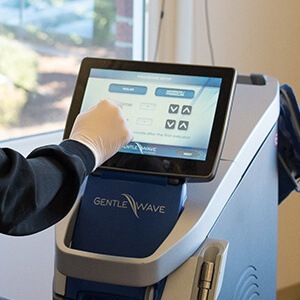 GentleWave technology is a highly valuable alternative to the traditional instruments used for root canal treatment, and Dr. Gell and Dr. Watts are excited to introduce you to its benefits during your appointment. By combining a powerful vortex of treatment fluids and state-of-the-art acoustic energy, we can promise our patients a higher standard of clean than ever before, even in microscopic spaces that couldn’t be reached before by standard techniques. Are you anxious or apprehensive about getting the endodontic treatment you need and deserve? Don’t let nerves stand in the way of you and your oral health! 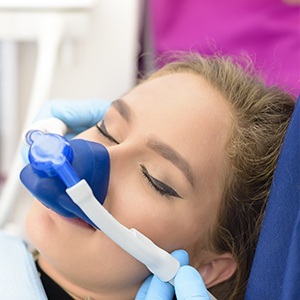 Dr. Kathryn Watts offers patients nitrous oxide sedation to help ease you into a state of relaxation, allowing us to complete your required treatment with little to no discomfort. If you have any questions about nitrous oxide, how it works, and how it can help you –– don’t hesitate to ask us! They must pass a comprehensive written examination that covers anatomy, biochemistry, pharmacology, radiology, and other related fields. They must provide documentation that clearly shows a diverse and extensive case history of successful patient care. 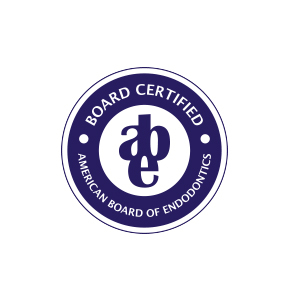 They must pass an oral examination that’s administered by a team of experts regarding endodontic diagnoses and treatment situations.